Finding a great community to live in is a very exciting process, but it’s also a long-term decision and should be made with care. To help homebuyers, particularly first-time buyers, we’ve put together a slideshow of questions to consider when home-hunting. If possible we highly recommend that you tour the community and the surrounding area to get a feel for where you might live before you buy. 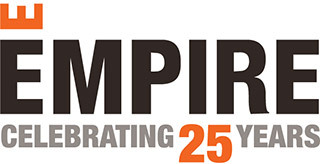 If you’re new to Empire, please feel free to explore our list of communities. You can also visit our homepage to access all of our active communities, or you can contact us and connect with one of our representatives, who will be more than happy to assess your needs and point you in the right direction. Good luck out there and happy home hunting!